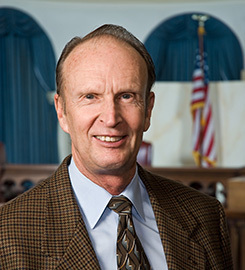 Lawrence joined the USD School of Law faculty in 1993. Lawrence was named the Robert W. Wagstaff Professor of Law at University of Kansas. Understanding Secured Transactions, no. 4th (with Henning, and Freyermuth) (Lexis Nexis, 2009); and Understanding Sales and Leases of Goods (with Henning) (Mathew Bender, 1996). Submit changes to William Lawrence's profile.